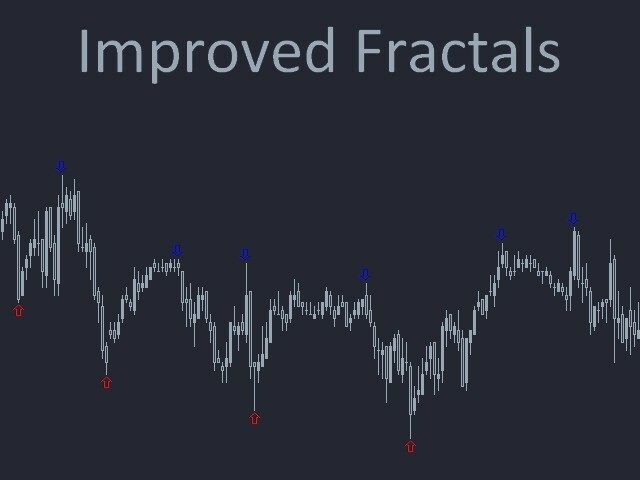 This is a modified Fractals indicator. It works similar the original Bill Williams' indicator, and is additionally enhanced with the possibility to change the top radius, in contrast to the standard radius of 2 bar. Simply put, the indicator checks the top and if it is the minimum/maximum in this radius, such a top is marked by an arrow. 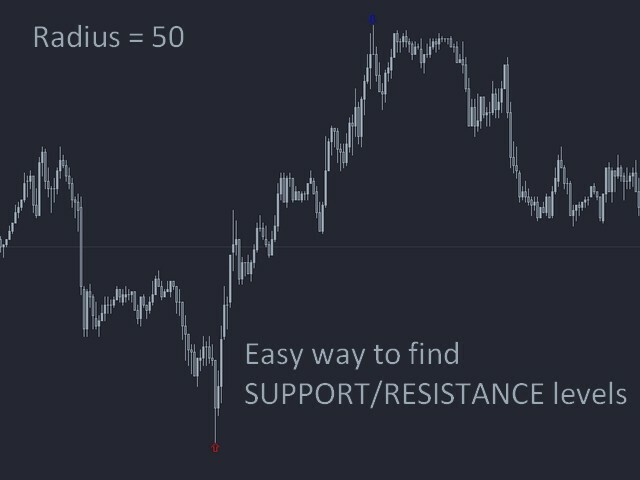 Use for drawing support and resistance levels. 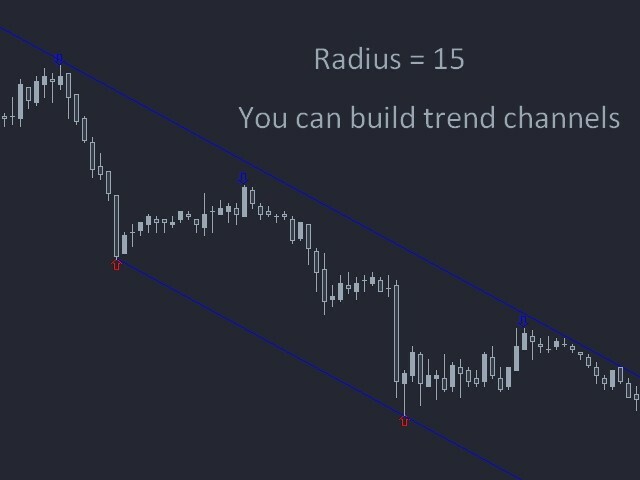 Use for drawing trend channels. Use within the classical Bill Williams' strategy or in its modifications. 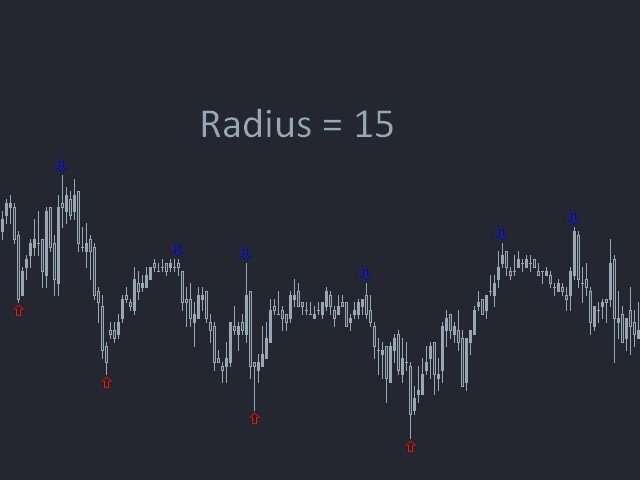 Radius — the radius of the fractal. I regularly publish modified versions of standard indicators. You can find these indicators and my other applications here. 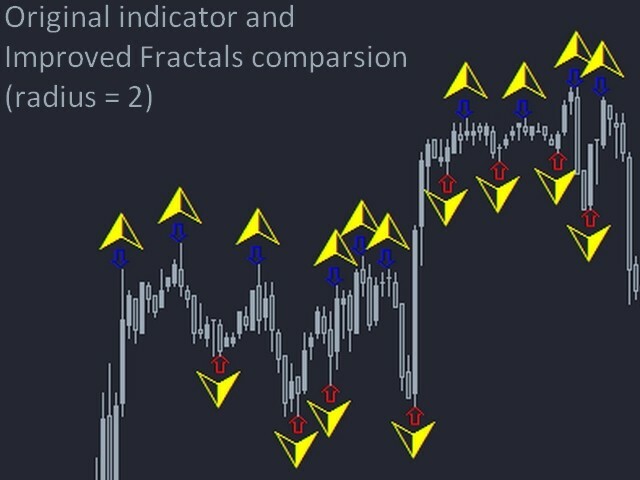 If you have ideas or need a modification of any indicator, please contact me—I will consider your suggestion and may publish it. Depends on how you use it. For me i track it a shorter radius. Nothing is concrete in technical trading. You always got to monitor your trades. Thank you Denis. 1. Fixed a plotting error that prevented the arrows from being displayed without refreshing a chart. 2. 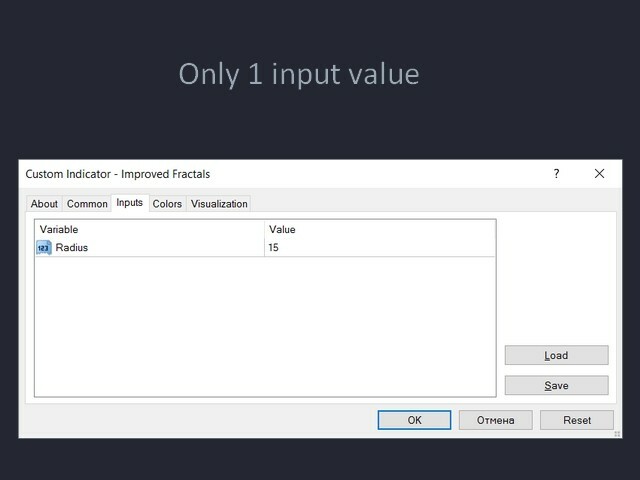 Added a check for invalid radius values: too big value, negative values and zero.